The headquarters in Jochberg in Tyrol, Austria holds the GRANDER® company know-how and is the place where the information water is produced for the various water revitalisers. The water revitalisation devices are also filled at this location, the attractive glass bottles are filled with the Original GRANDER® Water and the worldwide distribution activites are co-ordinated. Today, hundreds of people earn their living for themselves and their families through the GRANDER® Water Revitalization globally. 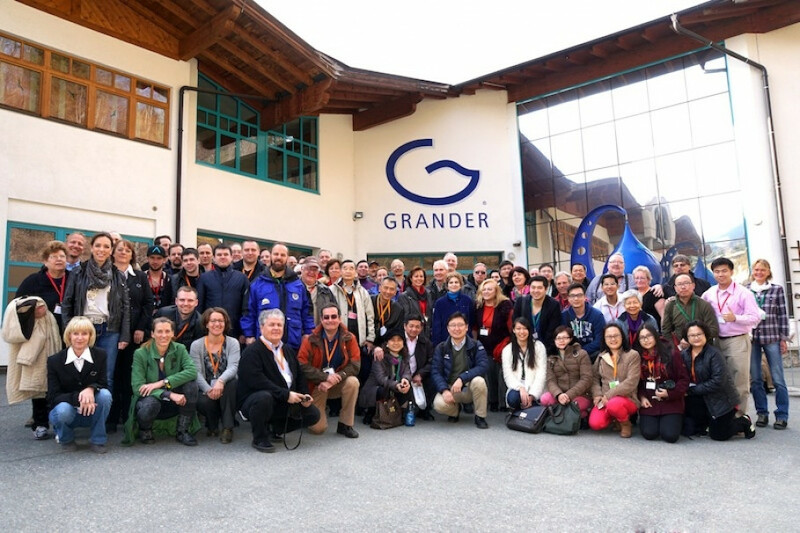 Whether in the far north or deep in the south, whether in Europe or Asia - the entire Grander family, the company surrounding the GRANDER® brand, the expert advisers as well as the customers all support each other and enjoy a special kind of closeness.